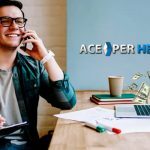 One of the most important aspects, when you choose a pay per head service, is their betting software since now most players prefer to do all their betting online having software that facilitates this process becomes essential. 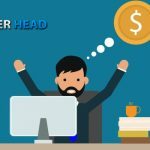 Many per head shops see the software as just a technological tool they have to have and they don’t pay the necessary attention to the features it offers or how easy it is to use. The best betting software in the industry offers users a friendly and attractive interface and makes it simple to place a bet; for the agents it needs to provide a wide variety of reports, great security, customer engagement tools, and customization options; for the PPH service provider it has to have solid clerk and line management interfaces and detailed management, administration, financial, fraud control and operational modules. DGS is considered among the best betting software in the industry with over 20 years of being the preferred option by many online sportsbooks and per head services, year after year it develops new features and seeks to improve in user experience and create new innovative services. 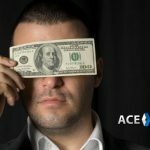 Naturally having the best betting software is the foundation of a great per head service, but it can only take you so far, the rest falls on a number of important factors, including a well-structured technological platform that ensures an uninterrupted service, digital security, strict internal confidentiality protocols, redundancy, backups, tight lines, and attentive customer service, among others. 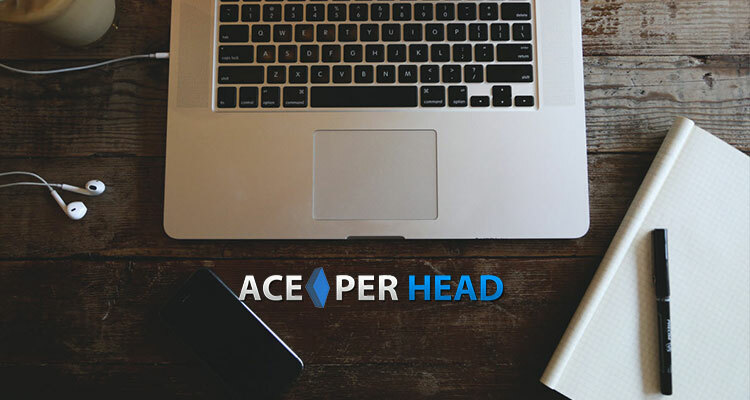 Ace Per Head understands that having the top betting software can make all the difference in the world for its clients although it’s only part of the overall client experience. 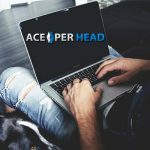 Agent and player satisfaction is their main focus and therefore they strive to provide a turnkey solution by not only using the best betting software available today, but also the best technology, their service and attention to every detail of the pay per head experience are evident from the first moment you start using their service. 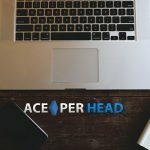 AcePerHead.com is confident in the level of service provided, and that’s why they offer the longest free trial in the industry, 6 weeks for free so that you can test every aspect of the software and their services. Call into their toll-free number or chat with a representative today, there is still plenty of time to get your company up and running before the high season begins.